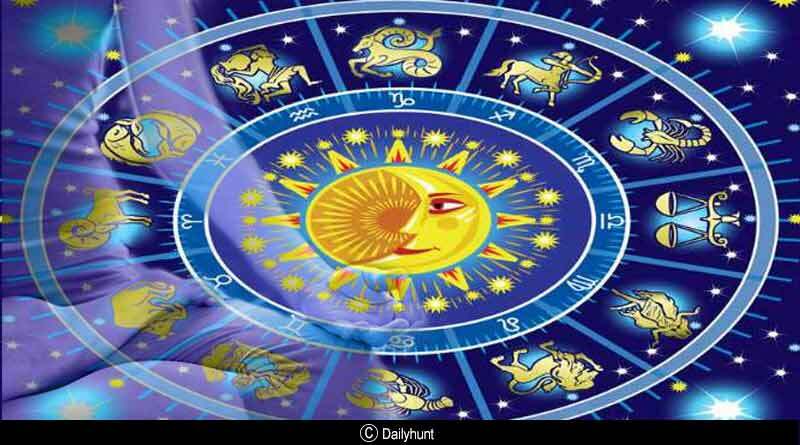 The health astrology predictions for July-August 2018 is the opinion of one person based on his or her training and experience in Astrology. Another Astrologer’s opinion on any particular point might differ. The predictions should not be used as a substitute for advice, programs, or treatment that you would normally receive from a licensed professional, such as a lawyer, doctor, psychiatrist, etc. Tentaran.com/ ICE Digitals Private Limited makes no warranties or representations regarding the accuracy or significance of any aspect of the Astrological predictions and cannot be held responsible for any interpretation or use that may be made of it.